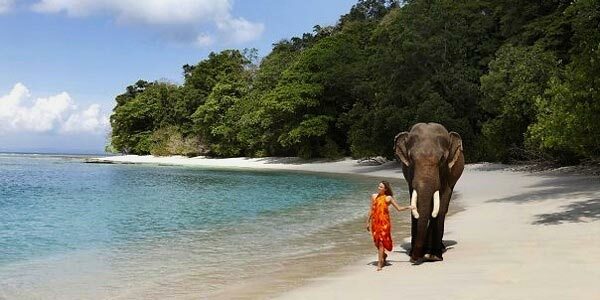 A marvelous Island with plenty of marine life, Neil Island in Andaman is an ideal location for eco-tourism. 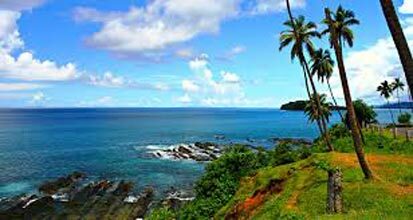 Neil Island is triangularly shaped with lust green surroundings of paddy fields, banana plantations and tropical trees. Many natural beaches and attraction like Howra Bridge, a natural bridge formation makes this Island a much sought after picnic spot. The sandy beaches at Sitpur, Bharatpur and Lakshmanpur are very attractive for spending holidays. Tourists who like to spend vacations in an eco-friendly locale will find this Island ideal. The breathtaking view of the sea and the lush greenery really rejuvenating and enjoyable for enthusiastic travelers. Evening is free for leisure. Overnight stay at Neil Island. 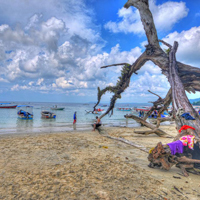 This morning after breakfast Check-out from the hotel & transfer to the Neil Jetty to take a ferry to Havelock Island. On arrival check-in to hotel. 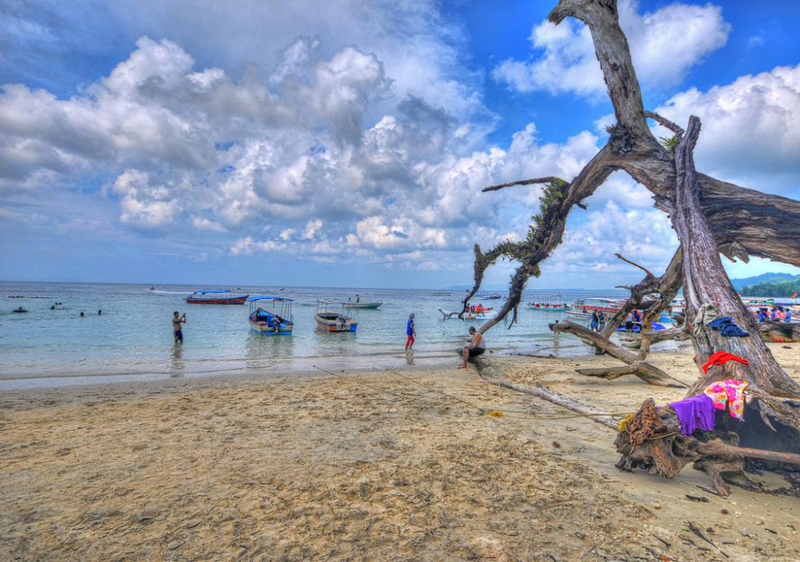 Enjoy the afternoon at the World Famous and Asia best beach Radha Nagar Beach (Beach number 7). Evening is free for leisure. Overnight stay at Havelock. 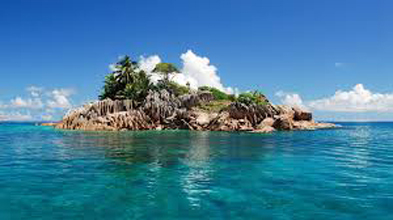 After breakfast proceed for a full-day Excursion to Jolly Buoy or Red Skin (Coral Island) This marine national park is made-up of open sea, creeks and 15 small and large islands, is the best found anywhere in the world. - to see coral reefs, exotic varieties of beautiful ornamental fishes and other marine life through glass bottom boat and which is a lifetime experiences for anyone. Evening is free for leisure. Overnight stay at Port Blair. Early morning at 5:00 am departure to Baratang holds the natures best treasures gifted to the Islands. Limestone caves, Active Mud Volcano, are just a few of them. The Road journey from Port Blair to Baratang is through a dense jungle. Evening is free for leisure. Overnight stay at Port Blair. 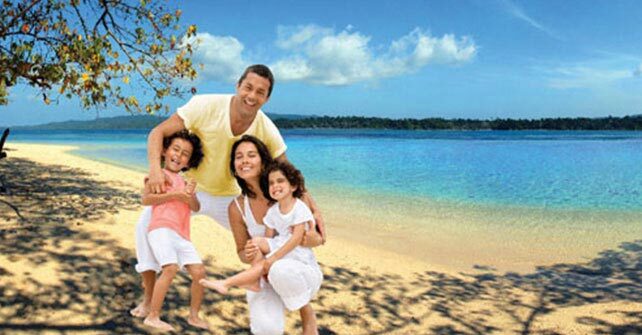 After breakfast Check-out from hotel and transfer to Port Blair Airport for your onward journey with memories of A Life time Trip.